Readers, you’re probably already sensing that time at DIS goes by quickly, but I have to say it again – wow. 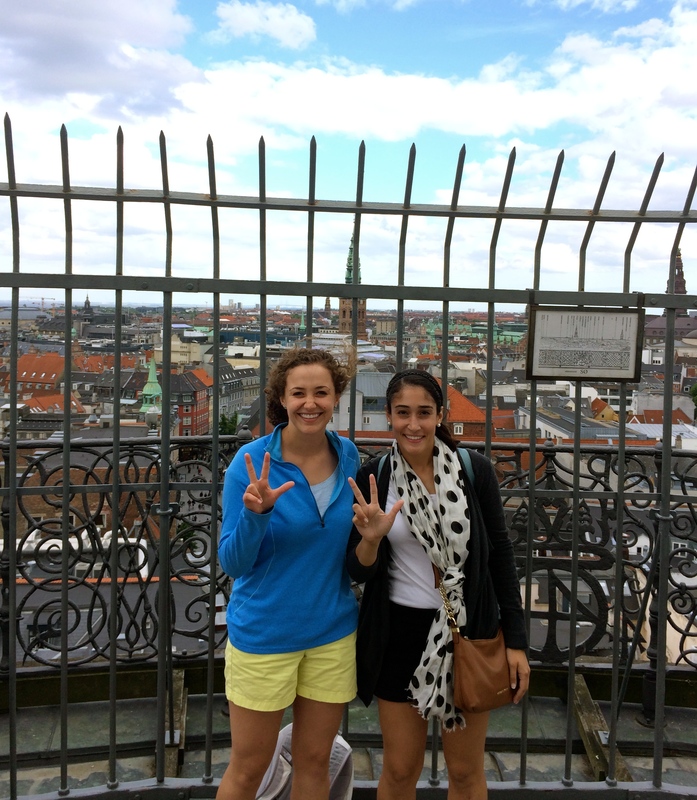 My first three weeks in Denmark have been a special time filled with uncertainty, new discovery, and holistic learning. From stepping into a new classroom environment to being surrounded by the hidden gem that is Danish culture, it feels great to finally have some tangibility to this experience of going abroad I’ve been anticipating for so long. In many ways, the first few weeks at DIS are similar to those at college. People are friendly, eager, and come from all walks of life. I feel it’s often easy for us to become confined to the bubble of our university and over these past weeks I’ve particularly enjoyed learning more about other people’s college experiences and what brought them to DIS – it’s a special thing to share. Taken from the Round Tower! Learning outside of your home university is eye opening – You no longer share that common identity with the students surrounding you. Instead the commonality becomes joining on an adventure together to learn in a different way and place. My DIS classroom was less formal and traditional than I’m used to, but I found it really fostered an open atmosphere – one that pushed to ask for clarification and question topics further. Also, the instructors here welcome questions of other sorts. 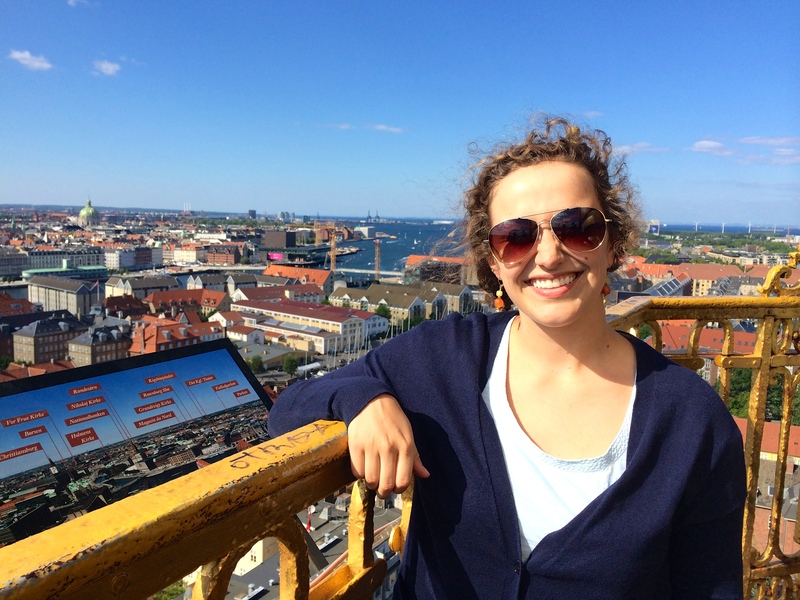 Life in Denmark, their own backgrounds – It’s made me more courageous in how I interact with my instructors and I know I’ll take that back home. Part of studying abroad is striking a balance between maximizing your time (hitting every museum, castle, restaurant) and living as though you were a permanent resident. I’m finding this combination can be tricky to navigate but is well worth the effort and, being a student, I’ve often combined visiting a beautiful park or building with studying or working on an assignment. It is a really special way to be in a city and Copenhagen is so friendly for getting around yet always having something new to explore. In the summer, Danes seem to take advantage of the nice weather and long days, using it to relax and be with friends and family. Sometimes it feels like live in America is to go, go, go – it feels great to step back. I want continue practicing that at home, where university life can often be busy and stressful. 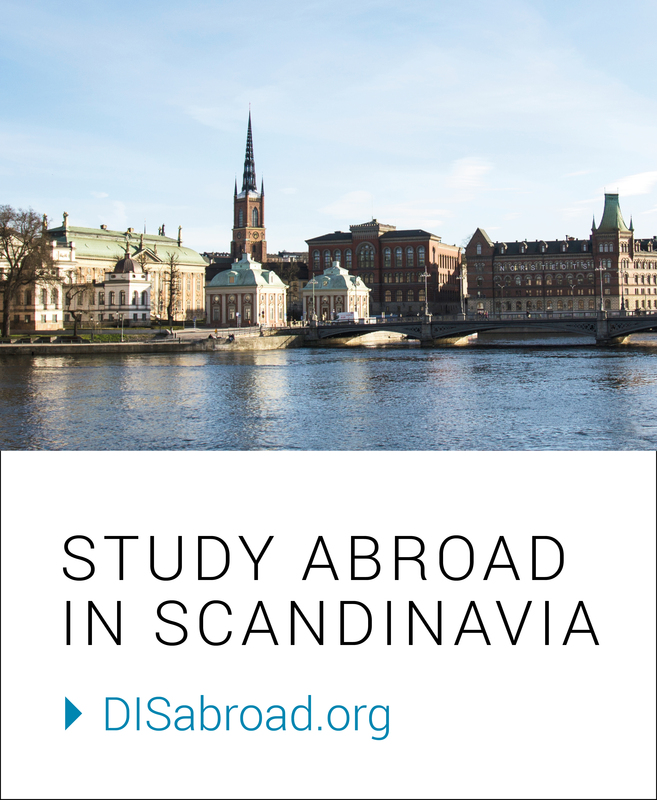 For my next seven weeks here, I want to continue forging new social connections, engaging with my instructors, and immersing myself in Copenhagen culture – doing the things that aren’t necessarily highlighted in my Copenhagen travel book. As I’m realizing how the time flies by, I want to make every day special. For our last day of class we visited the Carlsberg Brewery! There was a bunker in the basement of one of the brew houses that was used by Danish military as base for monitoring low-flying Soviet planes during the decades of the Cold War. Our experienced guide Heinrich gave us a special tour and we enjoyed exploring the historic area. Skål to a great first session!